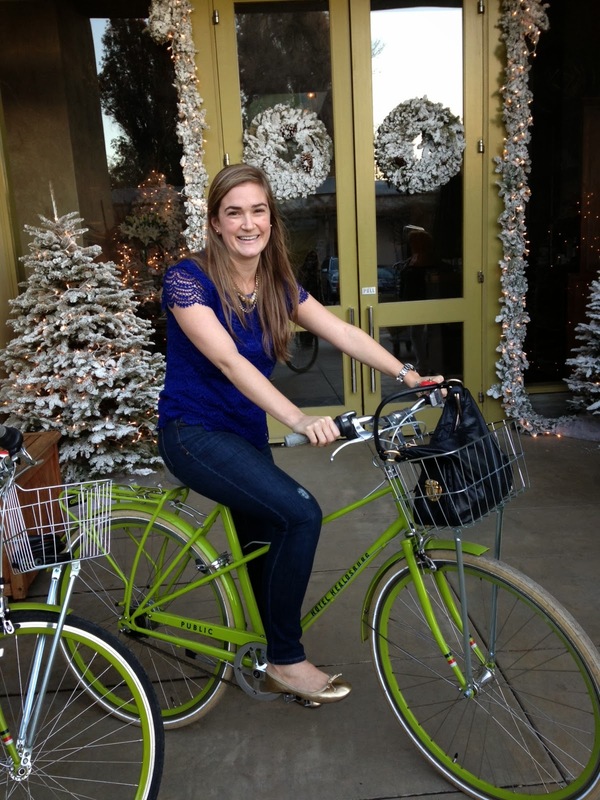 Wine Wednesdays - Weekend Getaway in Healdsburg - Chardonnay Moi - Food, Wine, Travel and Fun! 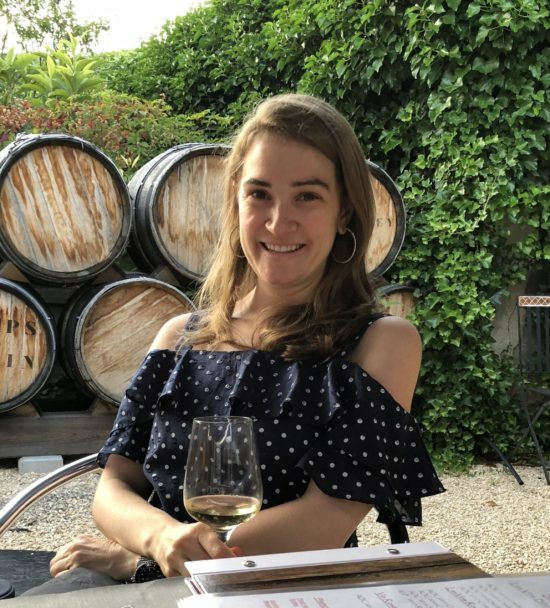 A few weeks ago I posted about the Ramey Chardonnay we enjoyed on our girls trip to Healdsburg. To follow that up I thought I’d share more about our getaway weekend. I wasn’t that familiar with the Healdsburg area, considering it’s only a hop/skip/jump over the hill from home, but in 45 minutes we were transported to an entirely new wine country with so many things to explore! Healdsburg is the town epicenter of the convergence of 3 main wine-growing regions: Alexander Valley, Russian River Valley, and the Dry Creek region, all comprising the greater Sonoma region. Varietals abound but Russian River Pinot Noirs and Dry Creek Zinfandels are some of the more famous ones inherent to the area. 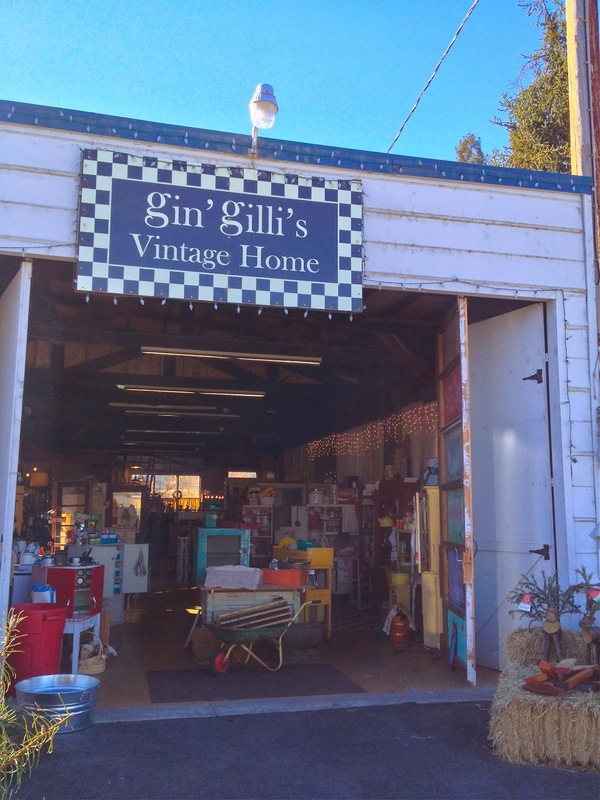 We made our way through Alexander Valley, stopping in Geyserville for some antique shopping at Gin’Gilli’s Vintage Home. We weren’t quite ready for lunch, but if you’re in the area Diavola came highly recommended. 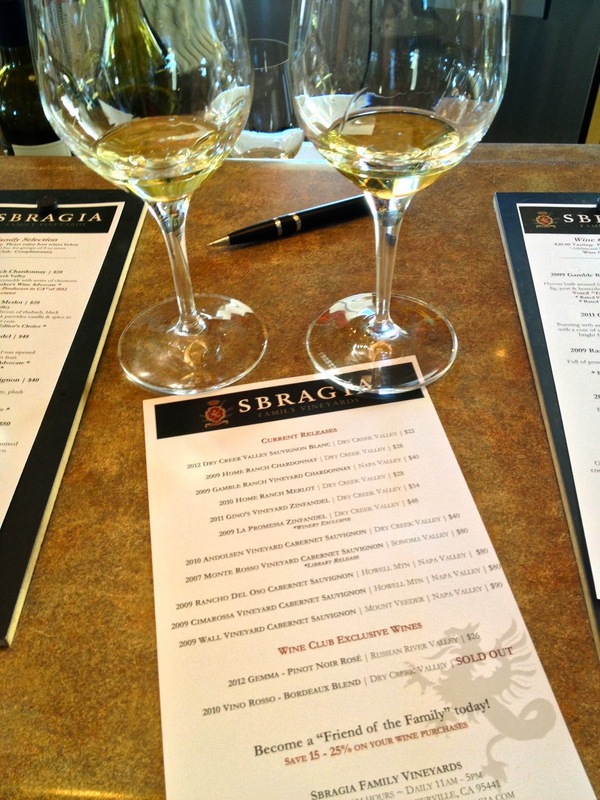 We continued on for a tasting at Sbragia Family Vineyards. We pulled up to the property and were immediately taken aback by the beautiful view. The owner and winemaker was the winemaster at Beringer for 32 years. The wines were good, the sauvignon blanc was even passable by my anything-but-sauvignon-blanc mother! If you’re in the area it would be a wonderful place for a picnic. After tasting we went on to Healdsburg for lunch at The Shed, so tasty! We checked into our hotel, which I can’t recommend enough, I was just bummed that Mom forgot to remind us to bring our swimsuits, it was actually warm enough to lay out in December! We spent the rest of the weekend shopping the square, eating amazing gelato, and had another tasty lunch at Chalkboard. In 36 hours we only scratched the surface, with so many wineries to taste I will certainly be back sooner than later!